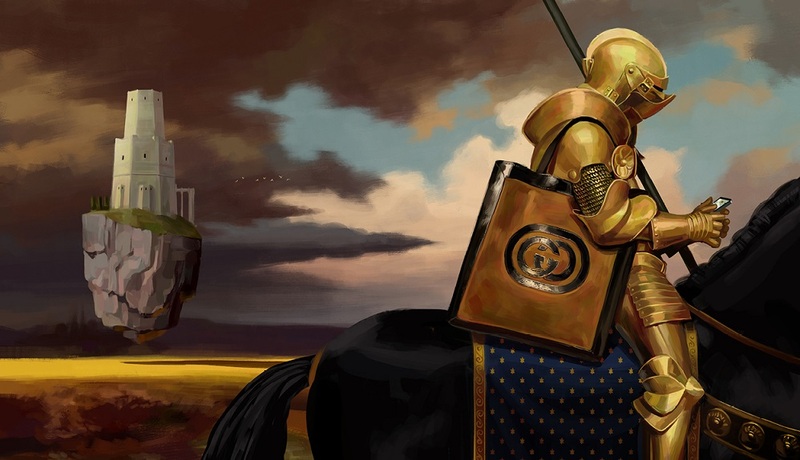 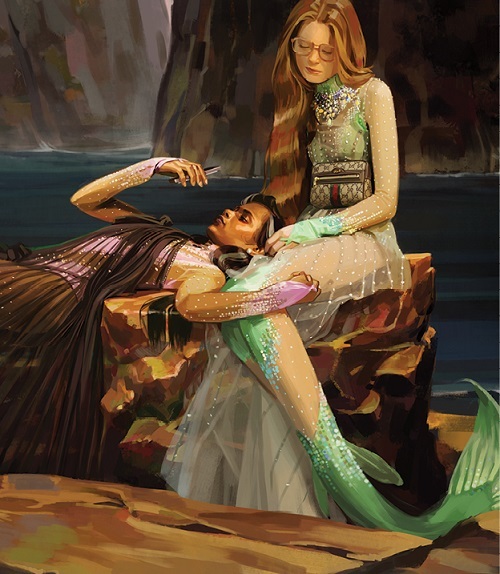 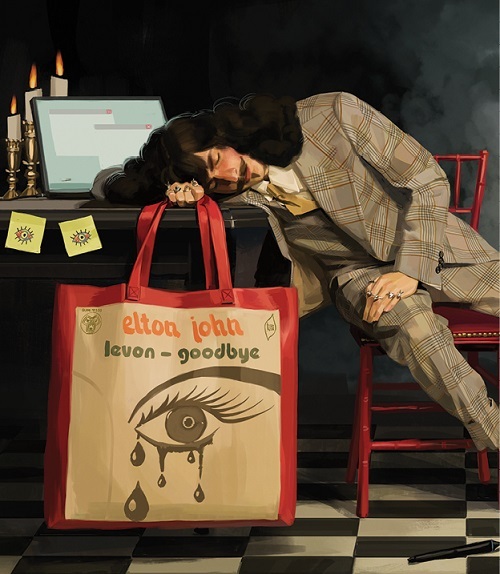 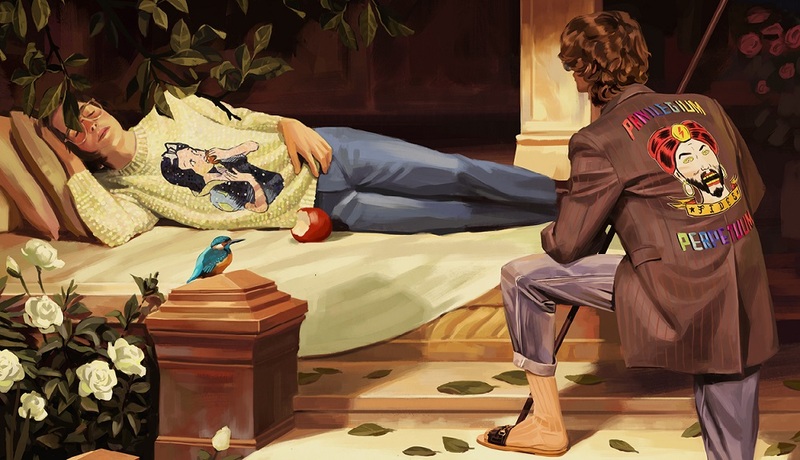 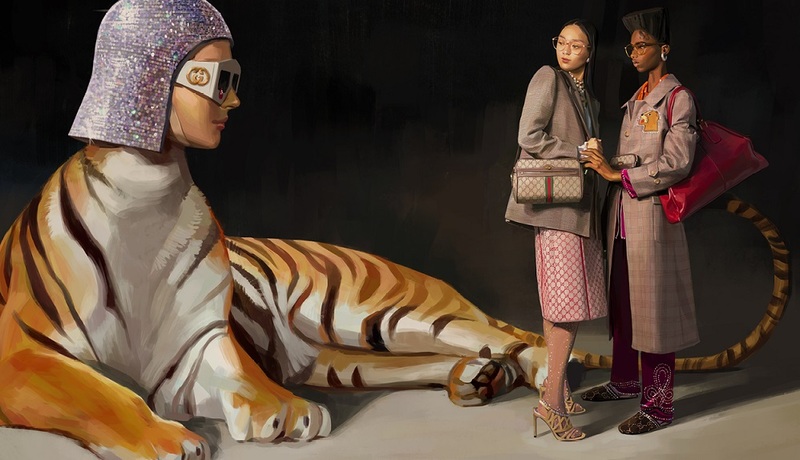 The fashion house’s surreal campaign, illustrated by artist Ignasi Monreal, caught our eye for all the right reasons! 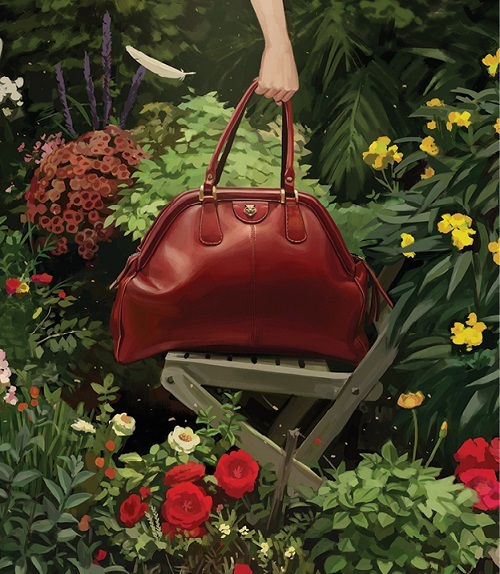 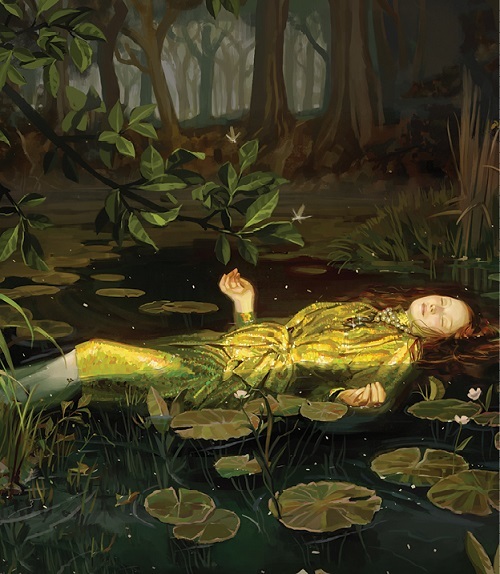 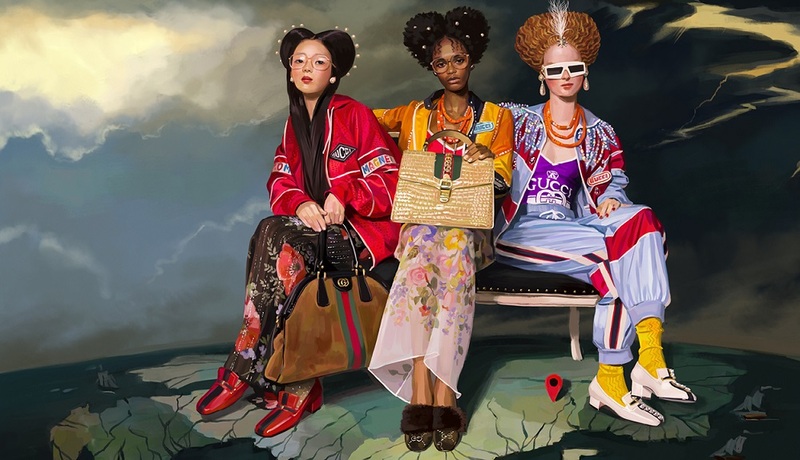 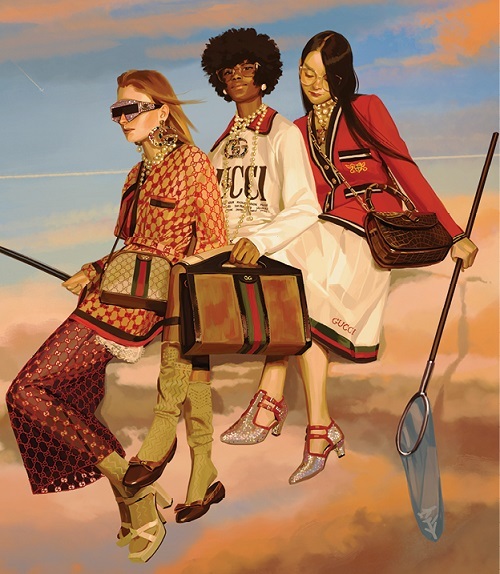 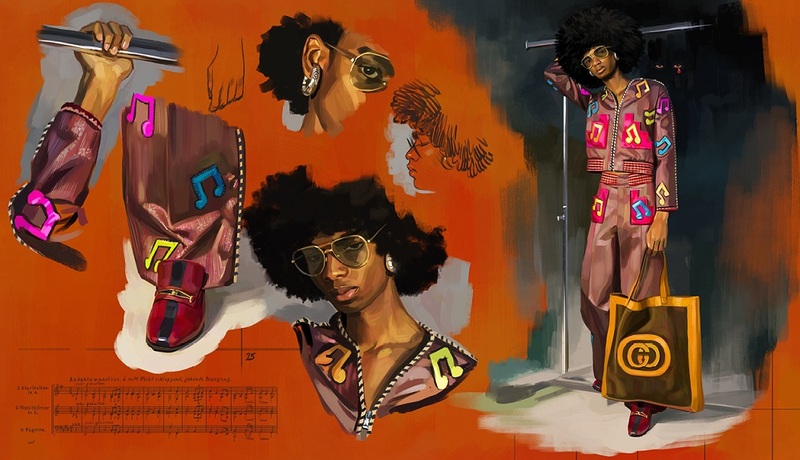 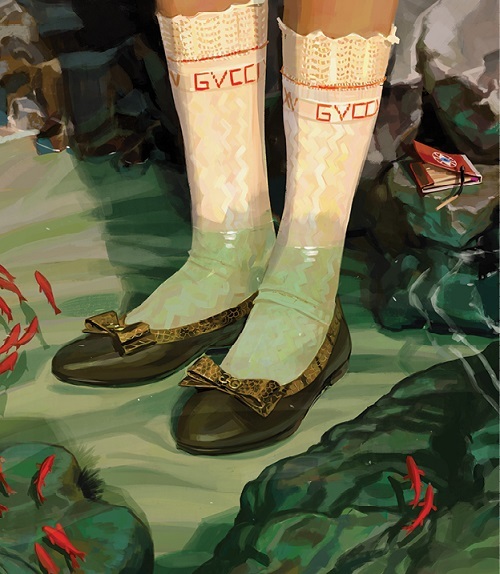 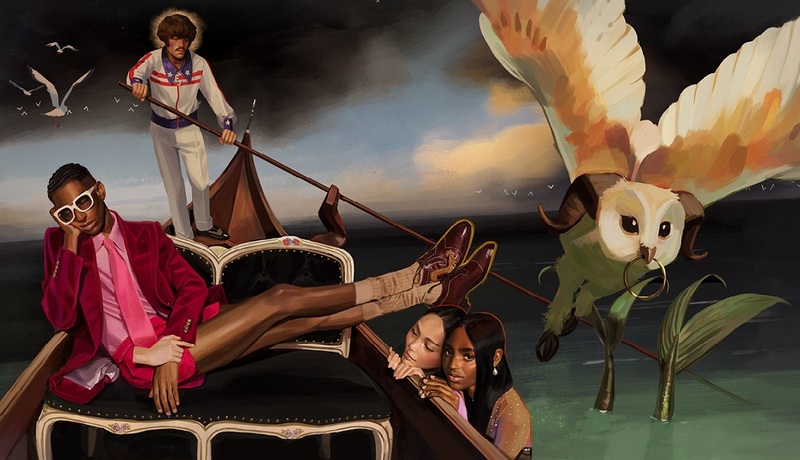 A cocktail of hyperrealism, paintbrush strokes and historical references, Gucci’s Spring/Summer campaign titled ‘Utopian Fantasy’ is rife with fantasy, detail and the double G logo. 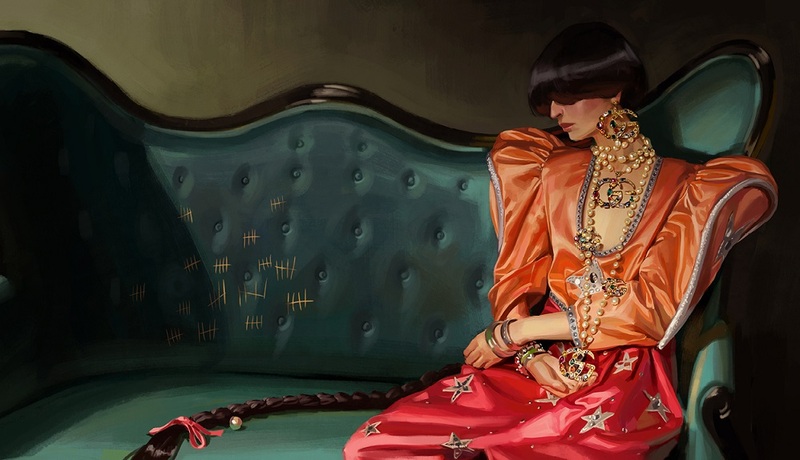 Think modern day motifs on Victorian-era figures with haunting backdrops, all dreamed up by Spanish-born artist Ignasi Monreal. 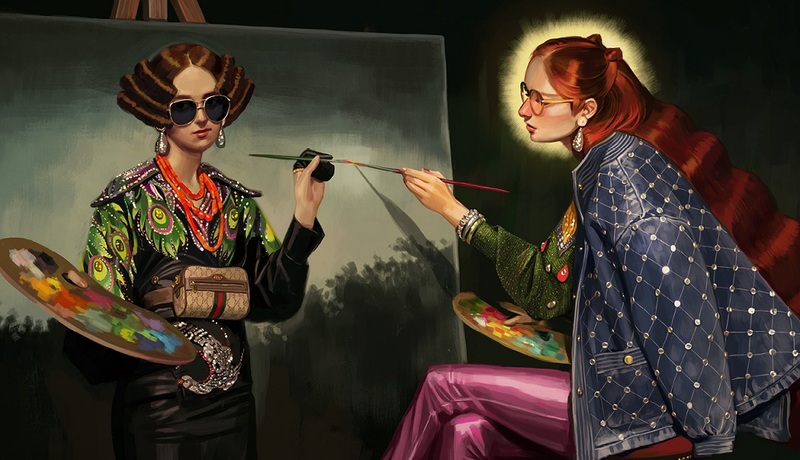 Interestingly, Monreal has created these daydream-like digital artworks that have been deemed ‘museum-worthy’, on a computer or tablet, combining his flair for art and fashion, with his self-proclaimed ‘geekiness’. 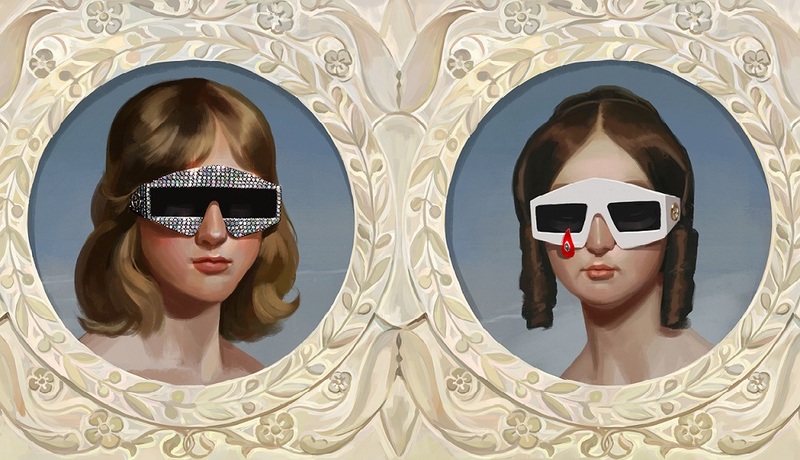 If the philosophical ‘Life imitates art’ notion were to hold true, it truly is a good time to be alive!